Today, folding chairs are available in so many styles, they’re suitable for just about any occasion; formal gatherings, sporting events and every day dining. 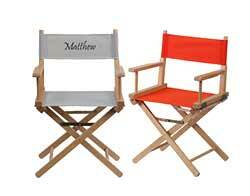 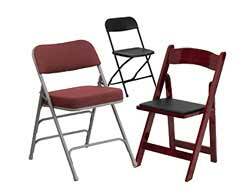 They’re standard equipment for event planners, banquet halls and conference centers. 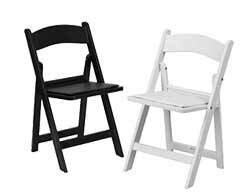 Set them up for weddings, recitals and the PTA talent show. 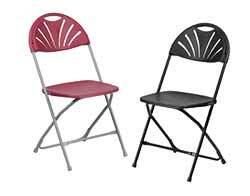 Take some of the comforts of home with you for day trips to the beach, outdoor concerts and when you go camping. 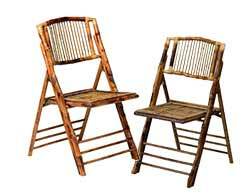 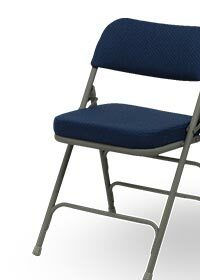 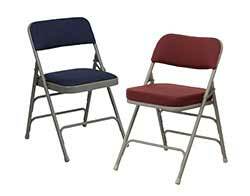 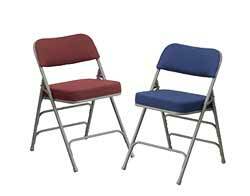 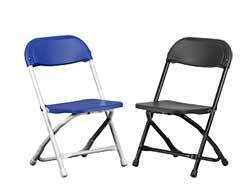 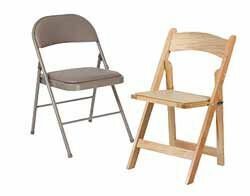 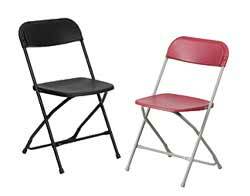 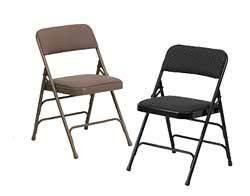 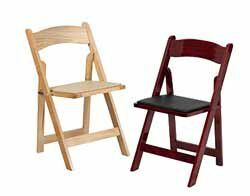 Plastic Folding Chairs, Metal Folding Chairs, Upholstered Folding Chairs, Wooden Folding Chairs and Resin Folding Chairs.